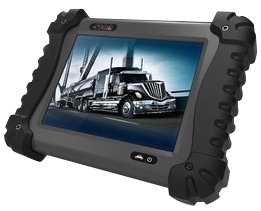 Truck diagnostic services and software are extremely important for your truck’s health as smart technology is now a major factor in vehicle maintenance. The demand for quick diagnosis and even quicker fixes has simply never been higher! Recently, diesel trucks and tractor trailers are being retrofitted, upgraded and reinvented to fit the smart vehicle trend. You can always depend on Patrick’s Mobile’s 24/7 roadside OEM Vehicle Diagnostic service to keep your truck healthy and give you a competitive edge. Our truck diagnostic software will adjust your truck’s productivity, lower fuel consumption, detect engine errors and even help you provide data for lower insurance costs. Almost every vehicle is now equipped with truck and trailer diagnostic ports, otherwise known as an OBD port, that provides access to data from the engine control unit. To get the right info we to plug in our external device controlled by a seasoned diagnostics professional who can operate the software. An auto scanning OBD device is used to receive data codes along with other info regarding the car’s general health. OEM tools like Truck Tools NEXAS and Autel Maxisys Elite give us access to braking systems, airbag, powertrain data, transmission, body and chassis controllers as well as the instrument cluster. 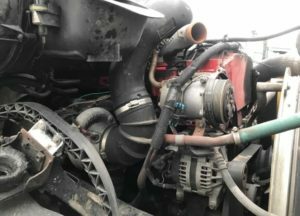 While anyone can purchase diagnostic software that allows a personal computer to interact with the truck’s ODB system only professional mobile diesel mechanics like our team can create an efficient diagnosis. Patrick’s Mobile stays on top of all the latest vehicle diagnostic applications and regularly runs updates to stay on top of the rapidly changing technology. Our OEM-enhanced Scan Tools help prioritize roadside OEM vehicle diagnostics which targets your original and essential factory manufactured parts. The longevity of your rig depends on regular maintenance and official data scans of your truck’s factory components. Always monitor the health of your truck to maximize performance. 24/7 Diagnostic Assistance To Minimize Downtime. 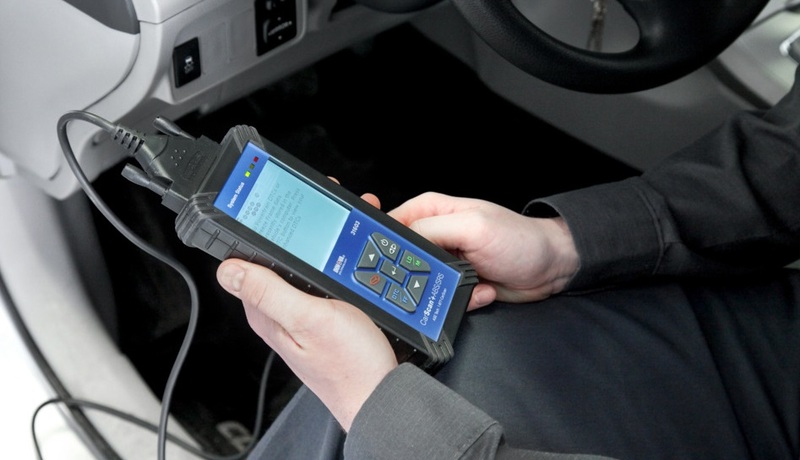 Book Your OEM Vehicle Diagnostic Report Now!